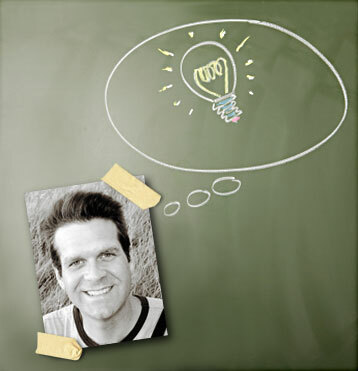 Tim J. Coleman is an award-winning copywriter and filmmaker. He’s also the owner of Young Runner Creative, a New York-based company that helps the world’s biggest brands connect with consumers. See samples of Tim’s work here.